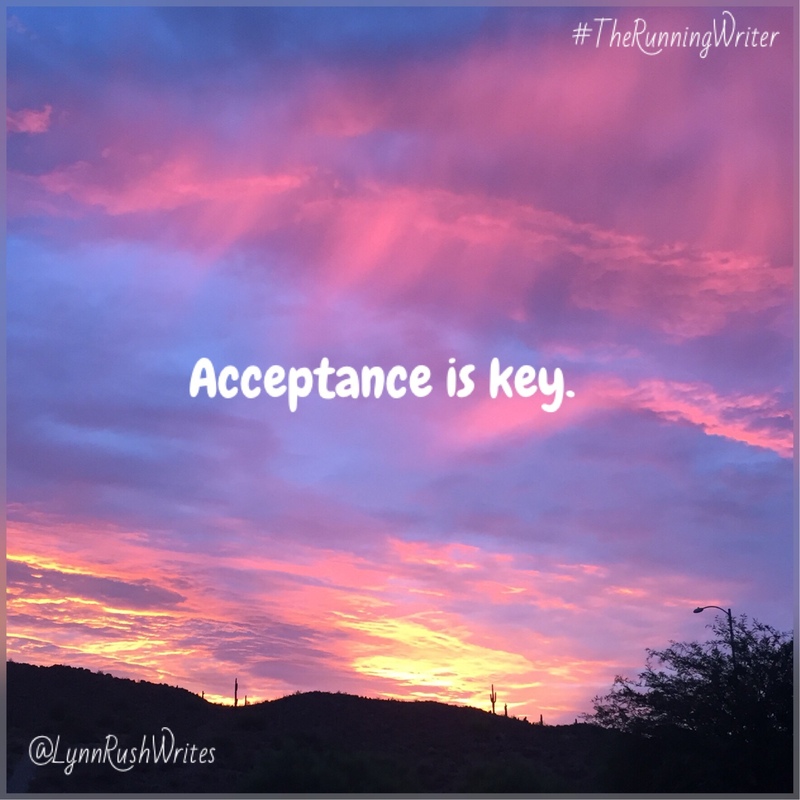 We spend lots of time trying to be or wanting to be accepted, don’t we? If I think back, it’s been going on ever since I can remember. How ‘bout for you? Maybe changing our beliefs a little to fit in. Or changing our clothes to follow fad. Jumping on a cause…. you get the drift. Ultimately, if it wasn’t something we truly loved and believed in, it faded away, right? Lost interest pretty easily? The desire to fit in/belong never goes away, but as we age we find those who are truly aligned with what we believe. Who accept us as we are. Most importantly, we come to accept ourselves as we are. Sure we’ll always be growing and changing, becoming more and more confident. That’s a must. But even more of a must is accepting ourselves. Otherwise we’re always going to be floundering. Bouncing from group to group. That’s a restless way to live.